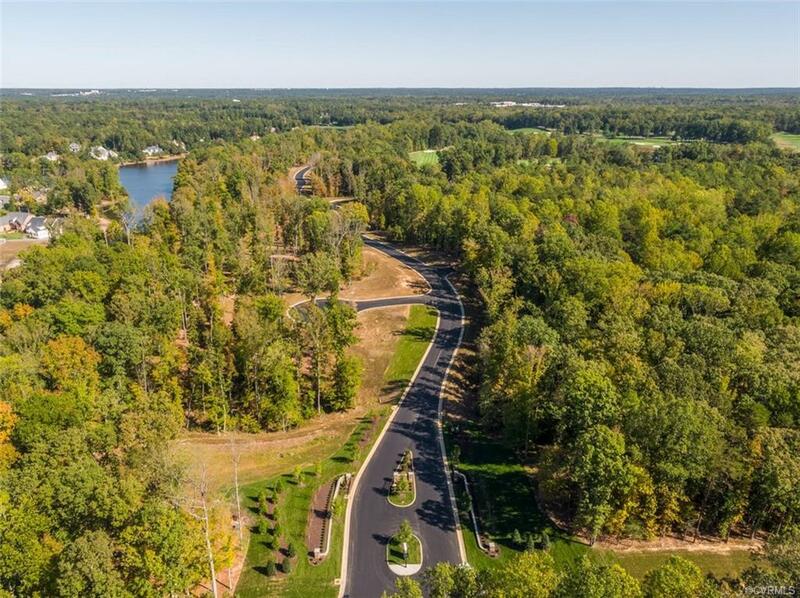 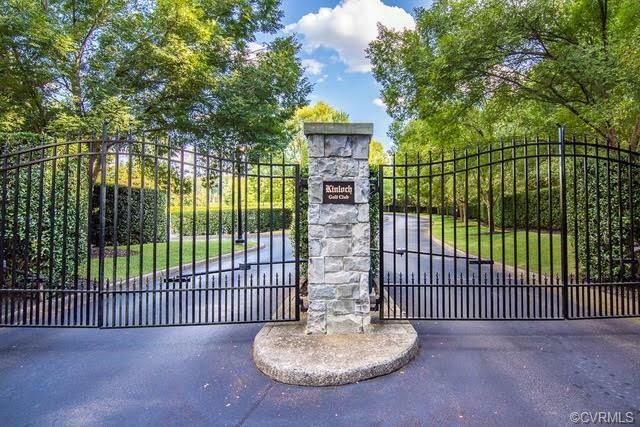 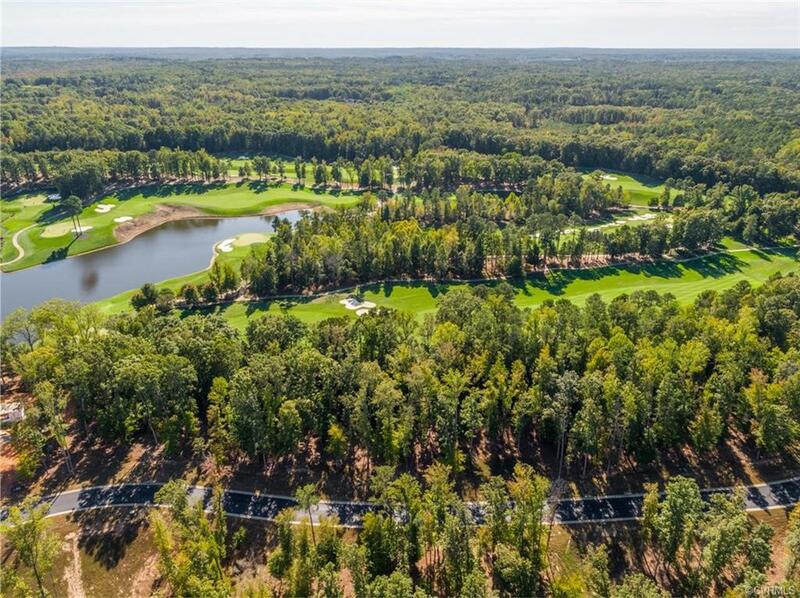 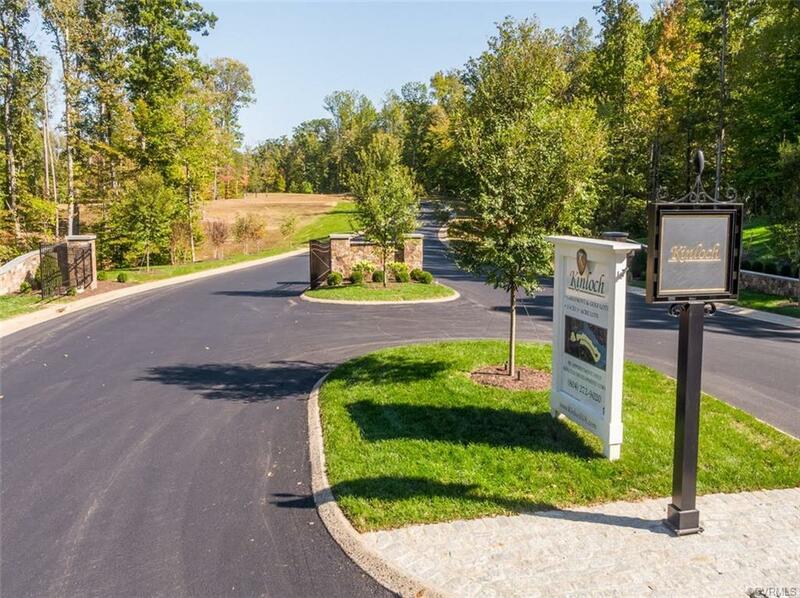 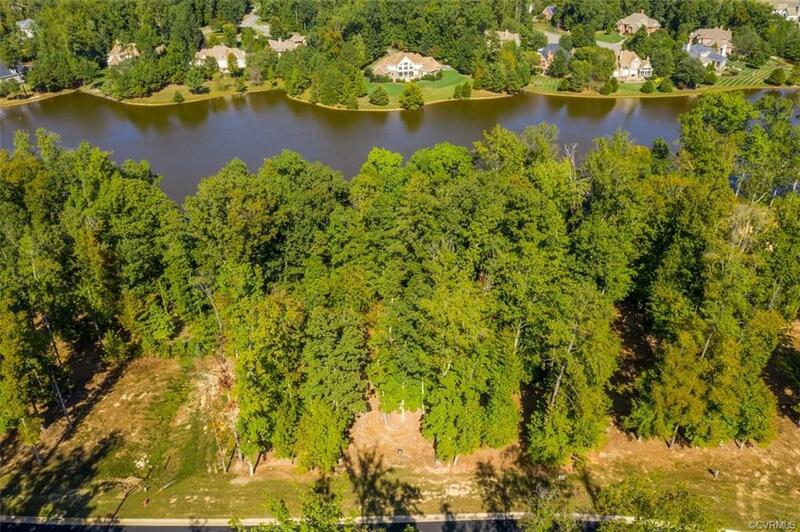 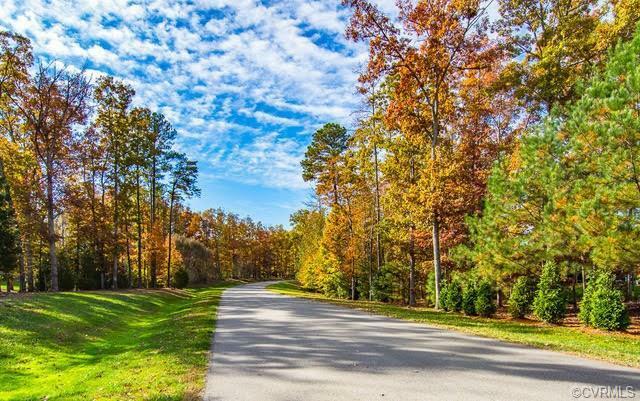 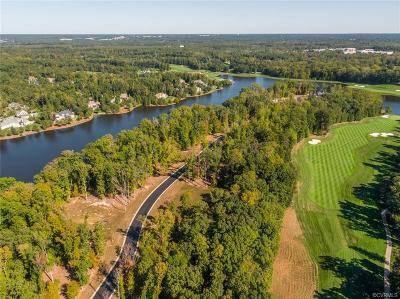 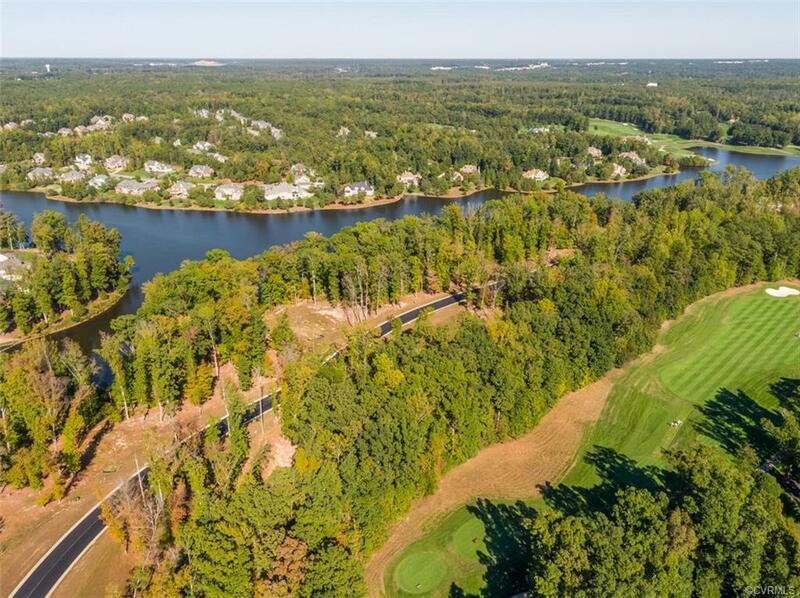 Last section NOW OPEN in Kinloch located in Manakin Sabot, Virginia!Imagine coming home through the manicured gated entrance and seeing a peaceful lake on one side of the street and exquisite golf course views on the other side. Welcome to Kinloch Point Lane! 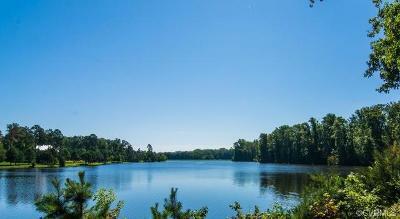 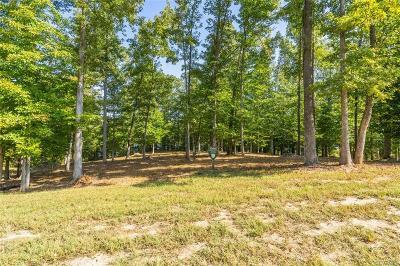 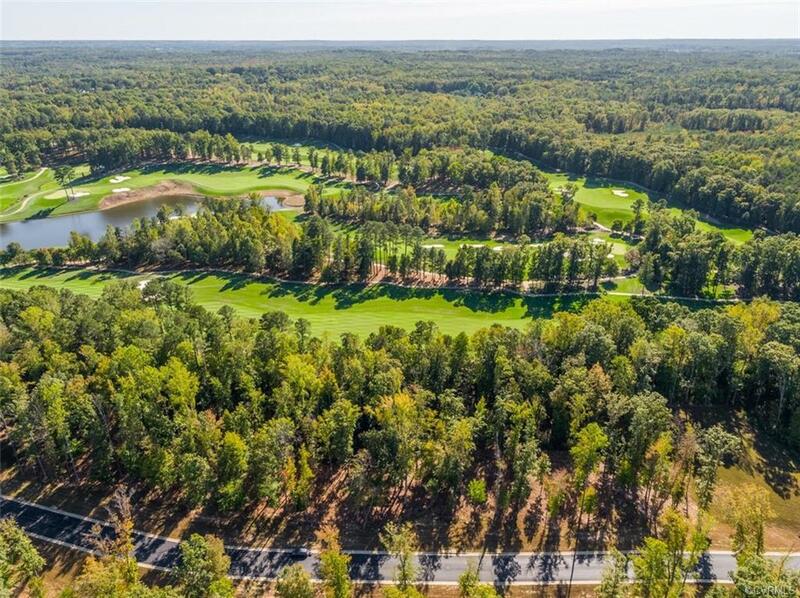 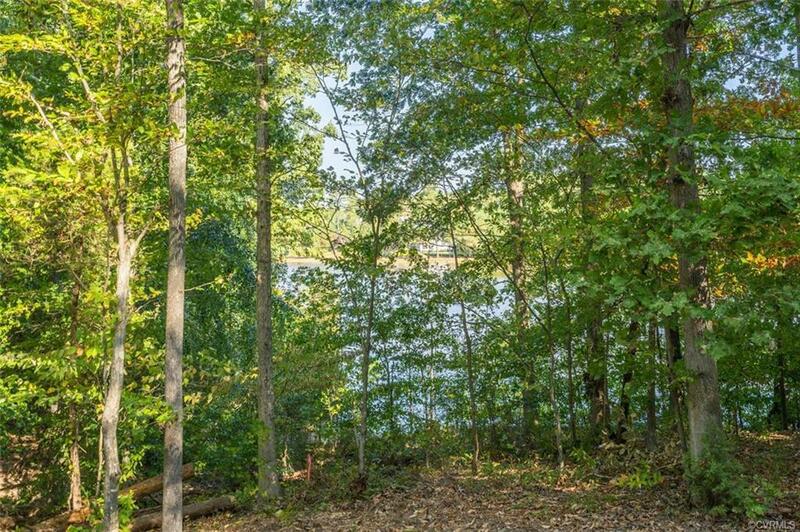 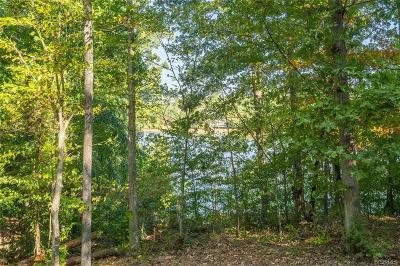 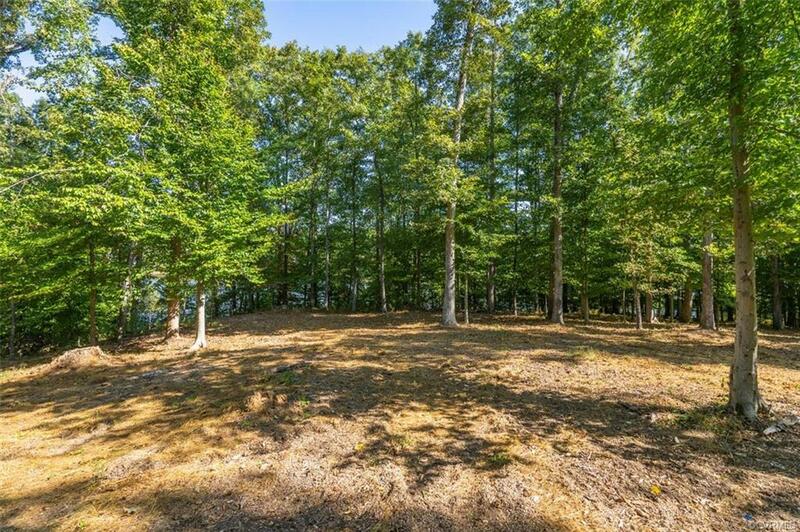 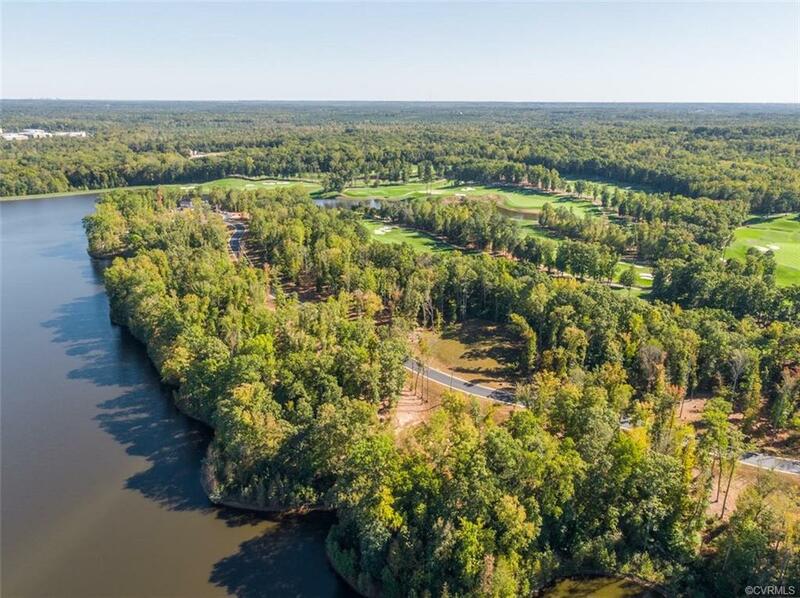 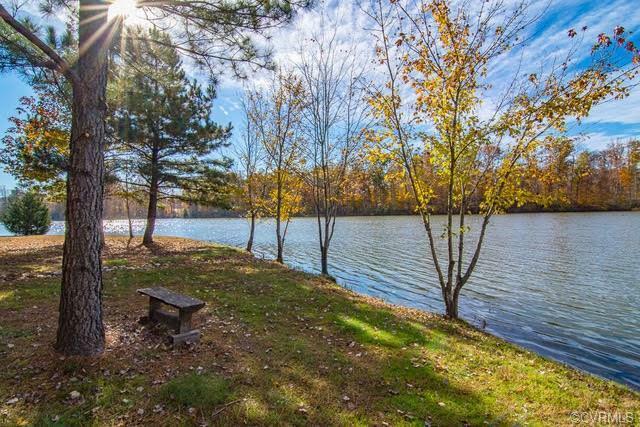 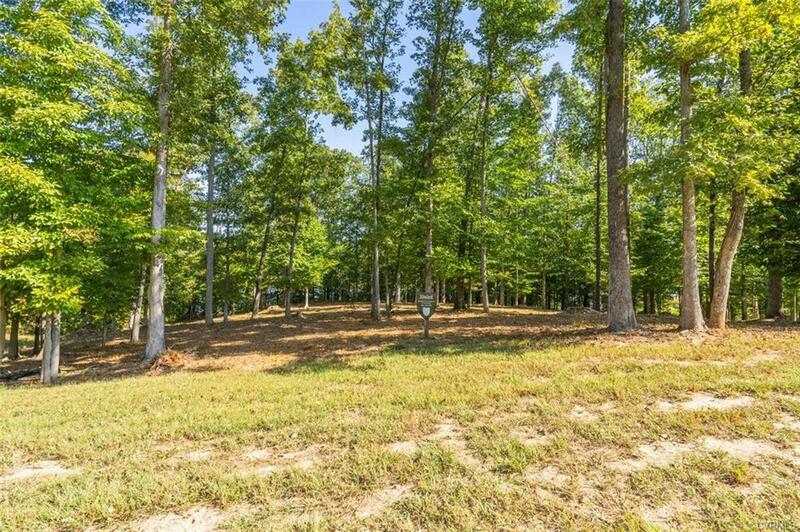 Uniquely positioned between the nationally ranked Kinloch Golf Club and Hermitage Country Club on a 70 acre lake, lot 14 features 1.13 acres on the lake. Bring your own custom builder( plans and builder subject to approval but you can wait to build). 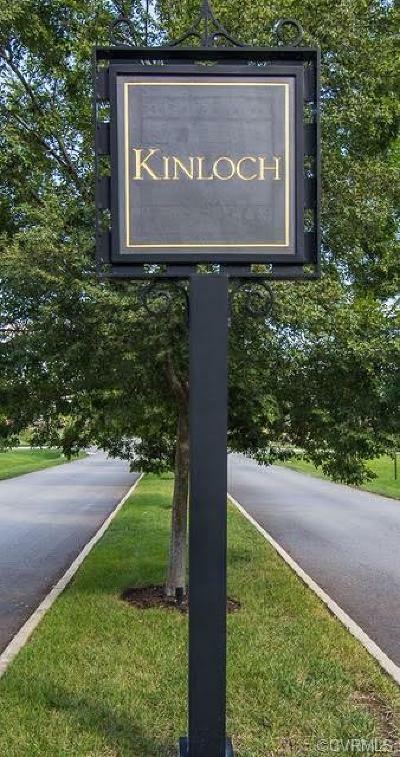 Natural gas, water, sewer and Comcast. 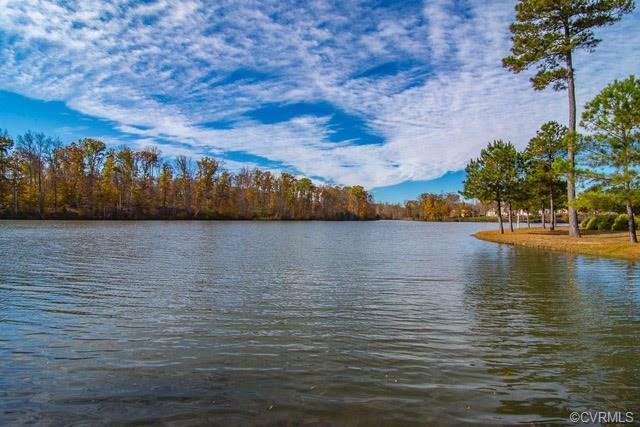 Lake membership separate but offer a boat ramp, canoeing and fishing. 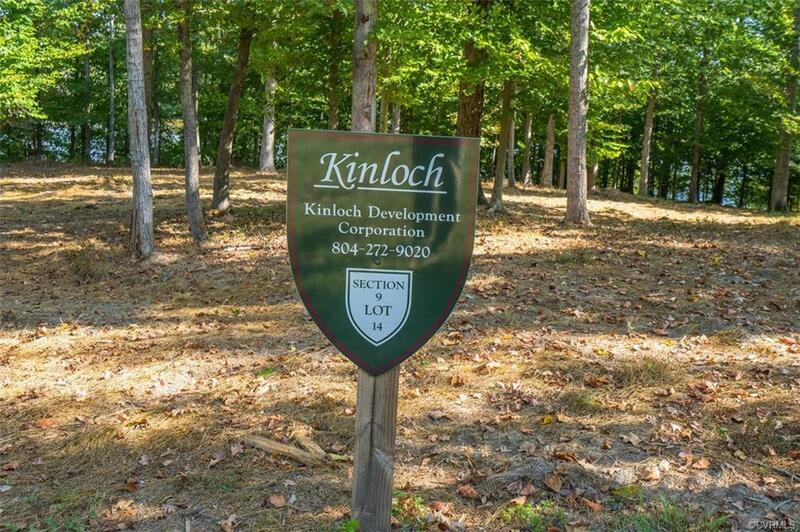 Don't miss out on the best Kinloch has to offer. 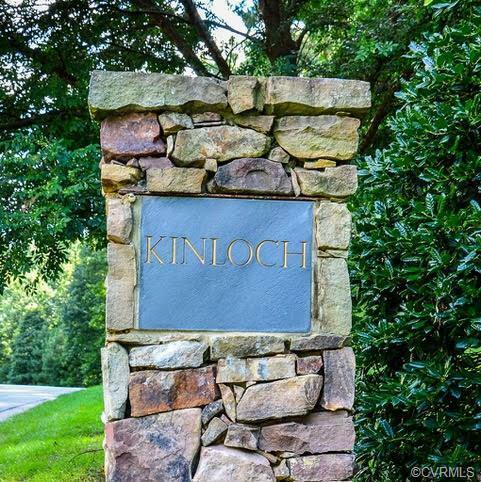 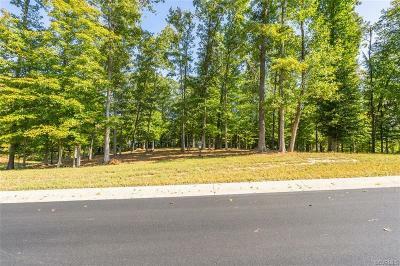 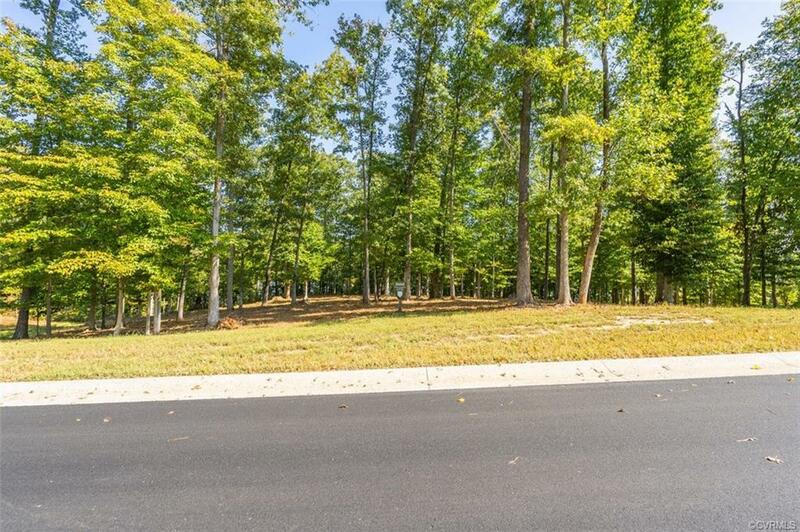 Additionally, Kinloch is in close proximity to many popular eateries , Short pump Town Center, health care providers and offers equestrian opportunities in addition to being minutes from 288.